There’s nothing like seeing a big cat in person, and that happens every day at Turpentine Creek Wildlife Refuge. Founded to provide lifetime care for abandoned, abused and neglected big cats, the refuge focuses on tigers, lions, leopards and cougars. 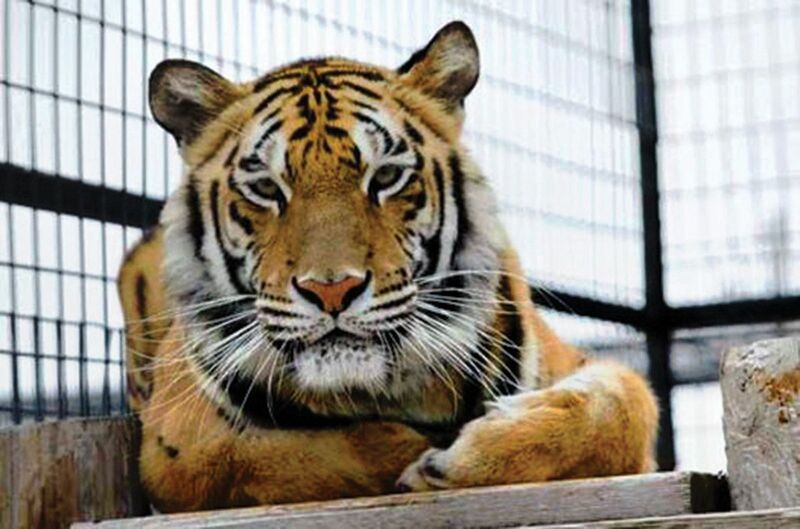 Turpentine Creek has been rescuing animals for decades, taking in nine cats from Boone County, Ark., in 1996, six cats from Quitman, Ark., in 2002, seven big cats, a bear and a coatimundi from Branson West, Mo., in 2009, 27 tigers and one cougar from Crawford County, Ark., in 2013 and 115 animals from a zoological and animal exhibitor park in Colorado in 2016. It’s important to everyone at Turpentine Creek to treat each animal with dignity and compassion. Over the years, the refuge has developed a reputation for compassionate care across the country, especially with law enforcement and universities. 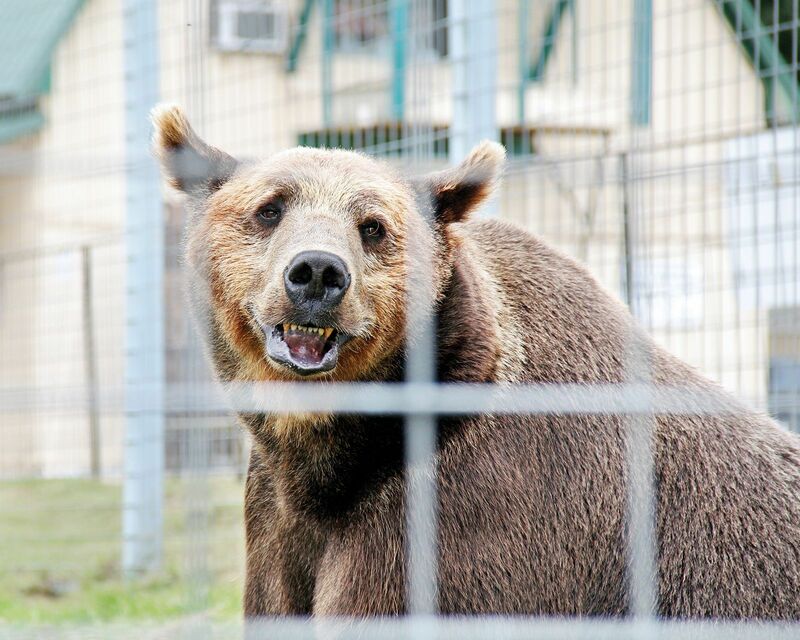 To date, hundreds of big cats and bears have been rescued by Turpentine Creek from Arkansas, Missouri, Texas, Oklahoma, New York, Kansas, Ohio, Indiana, Kentucky, Montana, Tennessee and Colorado. 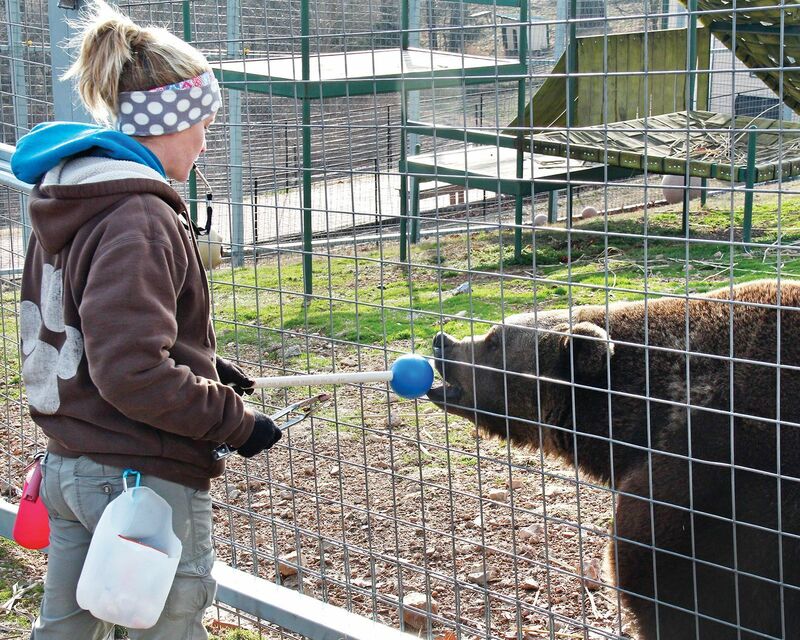 Turpentine Creek doesn’t allow breeding of any kind, and all cages and habitat areas are cleaned daily no matter the weather, with water dishes cleaned and filled three times a day. To date, hundreds of big cats and bears have been rescued by Turpentine Creek from Arkansas, Missouri, Texas, Oklahoma, New York, Kansas, Ohio, Indiana, Kentucky, Montana, Tennessee and Colorado. The refuge is open from 9 a.m. to 6 p.m. during the summer, closing during extreme weather conditions. There’s lots to do when you’re there: guided habitat tours, the discovery area, keeper talks, educational programming and exclusive behind-the-scene tours. The guided habitat tour takes visitors where the majority of the large cats’ habitats are located. The only way to see these habitats is during a guided tour, so we wouldn’t miss it. Walking tours leave every hour on the hour, while guided trolley tours leave every hour on the half hour. During the exclusive behind-the-scenes tour, visitors see areas not open to the public and learn more about how the refuge works. Though these tours must be scheduled at least three days in advance and cost extra, we think it’s worth it discover new information on the big cats. In the discovery area, visitors can venture around the open area of the park to see the smaller animals that live there. 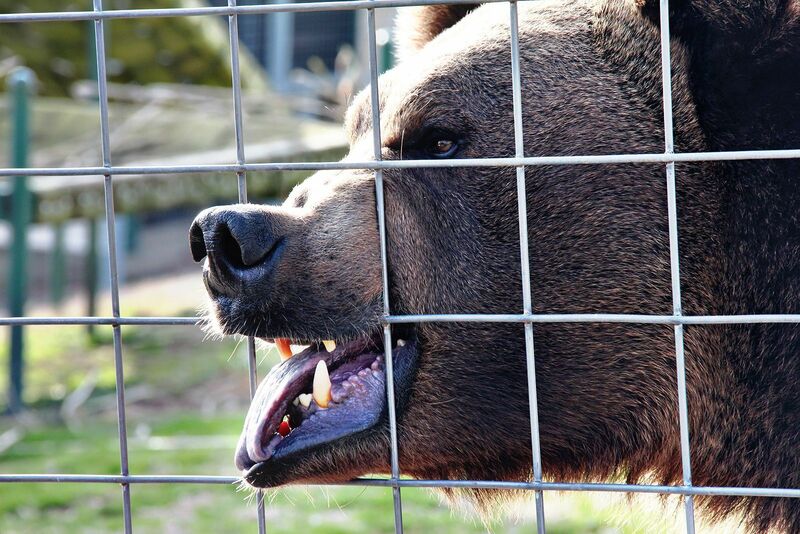 Stroll down the bear tunnel to see the bears and some of the big cats, and stick around for the keeper talks. Keeper talks take place at 10:40 a.m. and 2:40 p.m. on Saturday and 10:40 a.m. on Sundays, offering an opportunity to hear from a zoologist about the big cats. The topics vary from specific information on different species to general information on all the big cats. You can prolong your visit by staying overnight at the refuge. Turpentine Creek offers a few different accommodations, including the Tigris Tent, Siberian Suite, Bengal Suite, Okavango Suite, Kilimanjaro Suite, Serengeti Suite, Congo Suite and some spots for an RV or tent. There are so many opportunities for the whole family to make memories at the refuge. No matter how you spend your time at Turpentine Creek, we hope you say hi to our four-legged friends Rocklyn, Daniel and Shasta, and maybe take home the purrfect trinket from the gift shop.